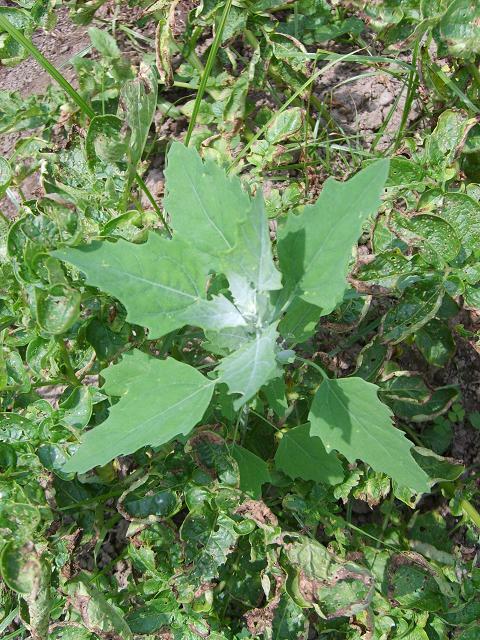 Every gardener or farmer knows that weeds can be a scourge. In large numbers, they can choke out flowers, vegetables, or other crops. Even in smaller numbers, they can grow where they are undesirable or unsightly. 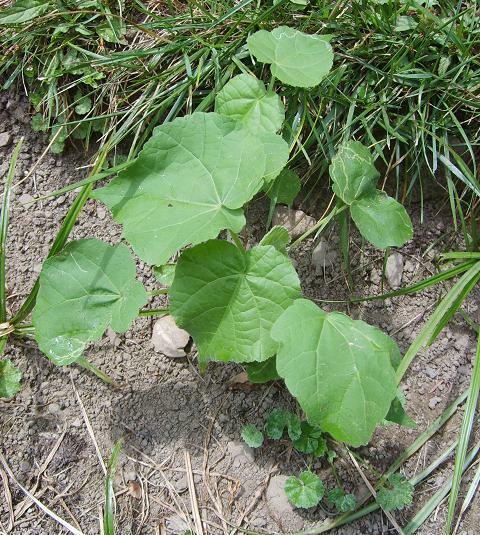 Dealing with weeds is often a season-long battle, fought with hands, gloves, hoes, or cultivators. Some even choose to use chemical means to eradicate them, but weeds can become more resistant to even this, not even considering the other issues/concerns this brings with it. 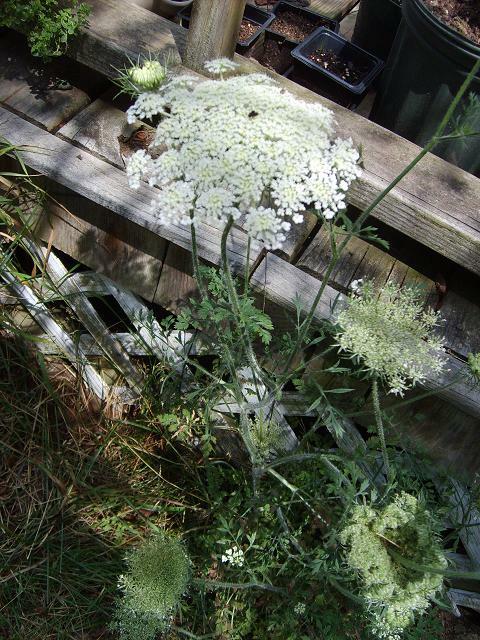 While ripping out offending weeds is totally understandable, and I do it all the time, many people do not know of the value of some of these plants. While it is true that some weeds are too fiddly to mess with (such as the delicious – but tiny – nuts of Nutsedge), inedibly tough or bitter, or even poisonous (such as the Nightshades), others are edible, even tasty (some have good medicinal value, too, though this is often not for beginners). I have selected and will elaborate on a few of the most common, easily identified ones I find in my plantings. 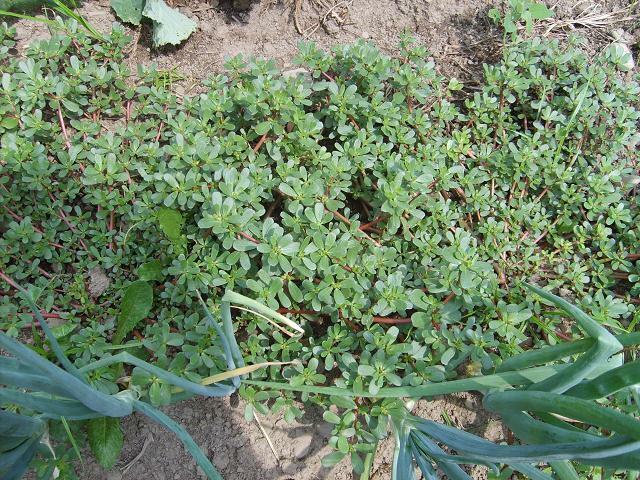 A very exceptional purslane growing among my onions. Normally they are not this large or thick – I guess it likes its spot! – Seeds are edible and tasty (in my opinion). 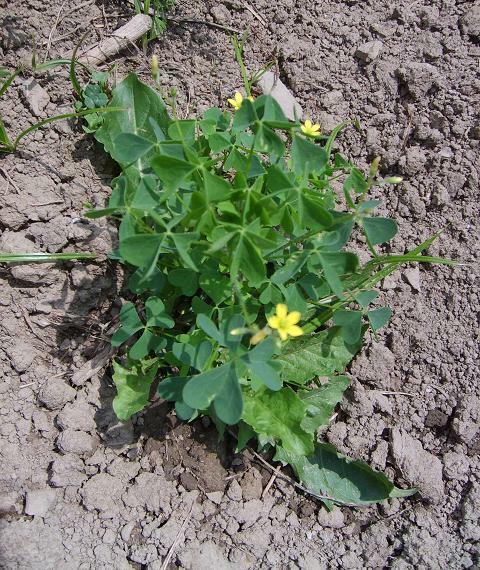 Although a bit small, they are easy to get to, and eating them stops the plant from reseeding. Leaves are reportedly eaten stir-fried or in omelettes in China. The plant also provides strong, jute-like fiber, which is what it was originally grown for. – A number of other medicinal uses as well! 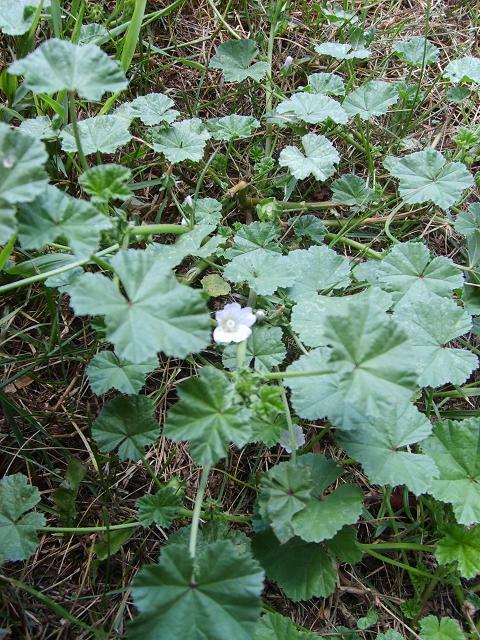 Looking up the wild plants you find around you can be an addictive pursuit. 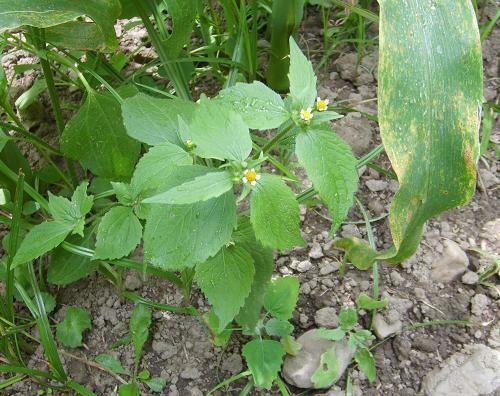 So many of the plants we treat as weeds or ignore actually have beneficial qualities. Whether you decide to eat them or not, maybe this posting will give you a little curiosity about the leafy neighbors of your prized plants. After all, they’re just plants too – they just don’t often benefit from the help of a human hand, so they come up with other strategies to succeed, strategies that can invoke our ire at times. Literally ALL of these weeds grow in my garden and I faithfull pull them and get rid of them. Now I am going to at least taste them before I toss them! Who knew? Yes, actually. These are just some common ones I find very prevalent, but I have knowledge of many more. Wild plants are sort of my specialty, especially ones that are ‘useful’ to humans, and I have a good amount of background with identification, foraging, and other aspects of field ecology. I buy dandelion at my supermarket. I cook it like any other green, with garlic, olive oil, water. It’s delicious! sometimes I make a sandwich of it. Yum!